The custom-designed Mother & Daughter Retreats and experiences below offer the best of the best when it comes to giving you and your daughter something remarkable- deep connection and a belief in yourselves. Join me as I use some of my favourite outlets as tools to share the goods. Yoga, dance, adventure, art, music, spa, surf and group and individual activity mean your experience takes into account all of you, to give you more. Afternoon, weekend and weeklong retreats mean you get to choose the experience that is right for you. Themed yoga classes, series and women's circles mean you get to dive deep before and continue after the retreat experience is done. Private, individualized sessions are also available to dive into the specifics of your own unique relationship. A combination of sessions between you and your daughter together as well as each of you on your own offers a special opportunity to ensure your foundation is solid and your relationship is exactly what you want it to be. Click Here to Stay Connected About Upcoming Retreats and Experiences! The sessions are designed for you to dive into the specifics of your own relationship and explore personalized tools and techniques to deepen the connection and strengthen open and meaningful communication. Be the one she turns to and come out with a deep understanding of each other, what you need and how to offer it in the most effective way. Create a secure base within yourselves and your relationship. The impact of a solid connection between you and your daughter is remarkable. It means more confidence, more trust, more love. It also means positive decisions, strong boundaries and healthy choices. It means the difference between knowing you can and being afraid, between standing strong and giving into pressure and between loving yourself and wishing you were someone else- for you and her. We find the session style that engages you best. With consideration for where the relationship is at and what area of focus is most important and impactful for you, sessions may be a combination of together as well as individual for each of you. Typically 60-90 minutes, sessions may include discussion, breathwork, yoga, movement, art, etc. A beautiful gift for your daughter to explore connection, expression, managing stress and working with emotion. Giving guidance and support to her as she moves through life. One-on-one regular sessions aimed at building tools and skills to show up as her best self. Sessions are tailored to her needs and incorporate parallel activity that engages her best. The final session is reserved for you and her together. In the end, she'll have positive, effective outlets as well as all of the tools, information and skills essential to thrive. Typically 60-90 minutes, sessions include all materials and supplies as well as a custom-designed, hand-made Wildflower Mala Bracelet for both you and your daughter. The sessions are designed to cultivate deep connection within yourself and explore showing up fully for you first. Explore personalized tools and techniques to peel back built up layers and dismantle old stories and past patterning to allow you to fully and confidently show up true to you so you can also show up fully for the others in your life. Explore expression and communication that will change the course of your connections and relationships. Typically 60-90 minutes, sessions may include discussion, breathwork, yoga, movement, etc depending on what opens you deepest. From the beaches of Bali to the mountains of Costa Rica, I have traveled the world to find the best locations for Wildflower’s Mother & Daughter Retreats. 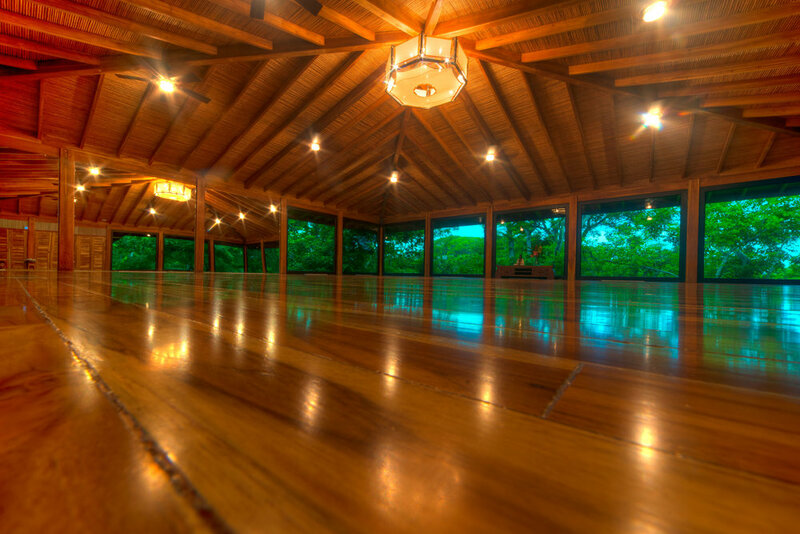 Please join me for an upcoming retreat in the exotic coastal area of Nosara, Costa Rica. Surrounded by lush greenery and situated on the North Pacific Coast, the location was chosen for its ability to give a luxurious yet rustic experience. Think nature’s best meets modern beauty. 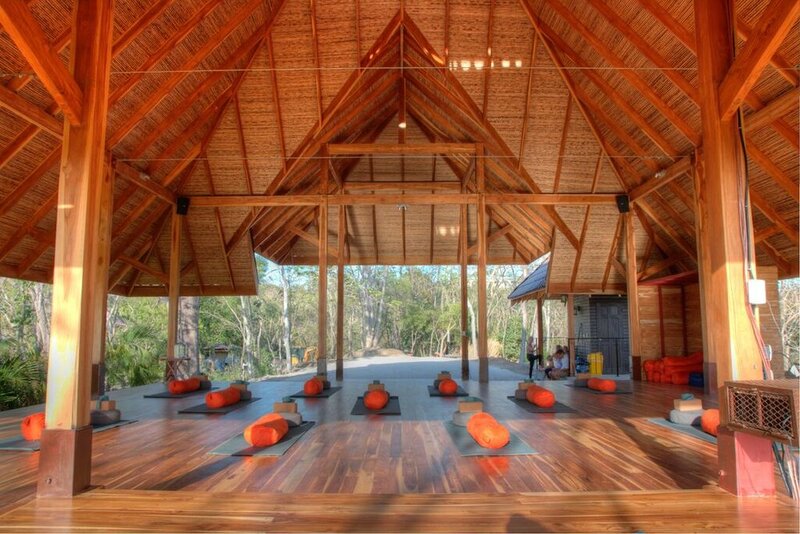 Partnering with Bodhi Tree Yoga Resort, it’s a curated experience with all the best the area has to offer. *Please note: retreat venue subject to change. Dates to be confirmed for 2019/2020 season.